What will determine if people will read about your product or not is your value proposition? It is usually the main thing that you need to test and if you have it in the correct way, you will have a great boost. If your company is not well known, you need to make your value proposition better. Unique value proposition samples will help you do this. First Things first, what is a Value Proposition? It is simply a promise of a certain value which needs to be delivered. It is the primary purpose for someone in making a purchase. It is a clear statement that explains well how what you are offering solves the problems of a customer and even improve his or her situation by delivering a certain benefit. In addition, it informs the customer why he or she needs to purchase from you and not any other company. As a result, you need to your value proposition as the foremost thing that your visitors see on your homepage and also make it visible in all main entry points to the site. With that, you will be able to improve your customers’ lifetime value. 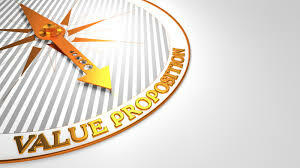 The value proposition is for people to read and it is something that people need to understand. Thus, you need to use the right language which can be understood by the customer. It should improve the conversion of the customer. You need to understand the language that your customers use and use it to give a description of what you are offering and the benefits people will gain from it. Interviewing your customers is one way which will ensure that you have an idea about them. Headline - It shows what you are offering in one short sentence. You can give a mention of your product and ensure that it can really grab an attention. Sub-headline – It is an up to three sentence paragraph which consists of a good and specific explanation of what you offer. It also includes who you are offering to and the benefits it will bring about. Bullet points - They are used to highlight the main benefits and features. 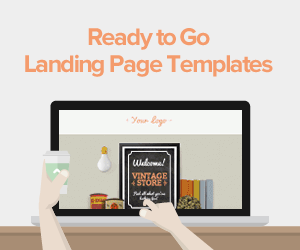 Visual - Use of images communicates faster than just plain text. They can be used to showcase your product and give more details. • What product or service is your company offering? • What is the benefit at the end of usage? • Which customers are you targeting? • What makes what you are offering not like others? A great value proposition is always clear. It shows well what it focuses on and its usefulness. In addition, it doesn’t need to be too long so that it captures a lot of information. Sufficient information is important but you need to ensure that it comes out in such a way that is simple and people will not be exhausted from reading it. Just draw them in with a clear and simple value proposition. Communicating clearly is one thing that many have failed and you can use that opportunity to your benefit. • Shows how different it is from other competitors. • It can be easily read and understood. • Good value proposition examples. • It is clear on what it is and what it offers. • The key features are outlined just above the fold. • It has a relevant image. • It has relevant visuals. • The features and benefits have a good transition. • It shows clearly about itself and for whom. • The proposition value is not well placed and the readability is also poor. • It is a great one but it has relied more on video to showcase nearly everything. It should have had some words which people can read. All these depict directly how unique the services are, and not just like any other taxi. At the top of their homepage, they also have eye-catching words “your day belongs to you” which is relevant. Apple has used its value proposition in a unique way that ensures it stays forefront in the competitive market. It knows how the smart device market is competitive thus; it has not focused on its features but focuses on the experiences of using the device and that has made the value proposition very unique. It has also not lost out its amazing security feature which is very unique. 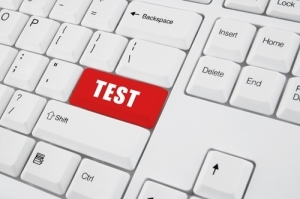 When you are having a lot of traffic, you can split them and do the test. With that, you can go on and measure the sales conversions and even lead conversions. 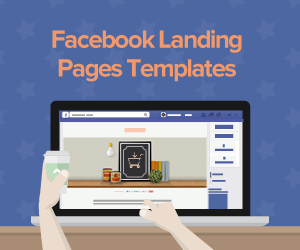 Google AdWords or Facebook ads can be fast and easy ways to make this a success. 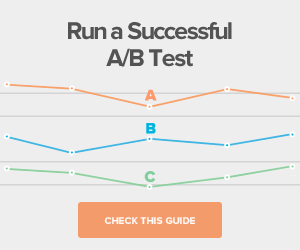 You will need to split test ads which have different propositions and target the same customer. The ad which will have a higher clickthrough rate will prove that it is better in grabbing attention and creating interest. However, it doesn’t mean that there will be a higher sales conversion. The key thing that you need to remember is that you don’t have to be the most unique in the whole surrounding, you just need to be unique in the customers’ mind. This is simply because the sale starts with the customer's mind. Sometimes it is the small things that really matter. The little things that can tip a decision in your favor matter. When the major things that you offer to your customers are the same as the ones offered by the competitors, you need to consider the small things to make the difference and make you unique. These small things, usually, will not cost you much but can be really impactful and attractive to some of your potential customers. Always ensure that they are visible with the other value proposition so that they can be seen. You really need to have a value proposition for your company and you should ensure that you communicate it in a clear way that can be understood well. Consider making it visible in the main entry points of your pages. 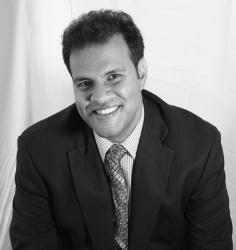 Additionally, ensure that it is short and explains well to customers why they need to go for your product or service. This is because there are many companies offering the same. You can also look at other unique value proposition samples to gain more insights. 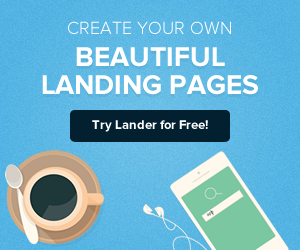 Contact professional SEO like Lander for expert input in value proposition crafting and overall website optimization techniques to put you ahead of your competition.